How to verify my phone number? You can add your phone number by logging into your account, going to Settings -> Account -> Personal details. Following the same steps, you can change your phone number. 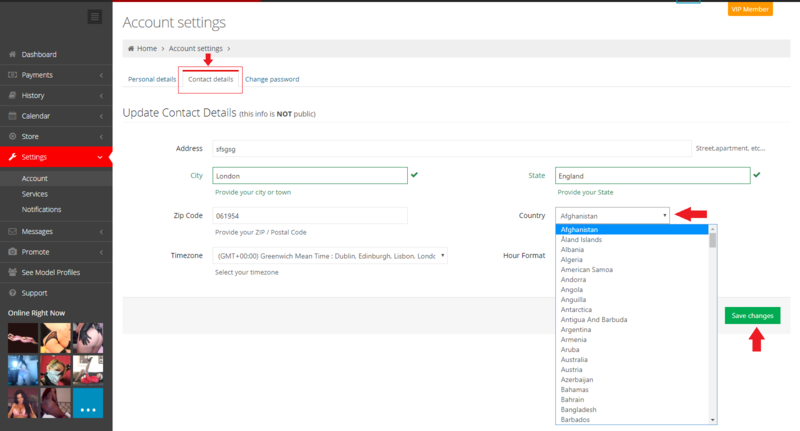 Note that you will need to enter your phone number without the country's prefix, as the prefix is automatically set based on the country you chose when you created your account. To change the prefix of the phone number, just go to "Contact details" section, choose the country according to your prefix and click on the "Save changes" button. Once you saved your correct phone number, you will have to go to Payments-->Add funds and press the "Send SMS with PIN code" button. After that, you will receive on your phone an SMS with a code. Write that code into the PIN box and press Verify.